Just move in! 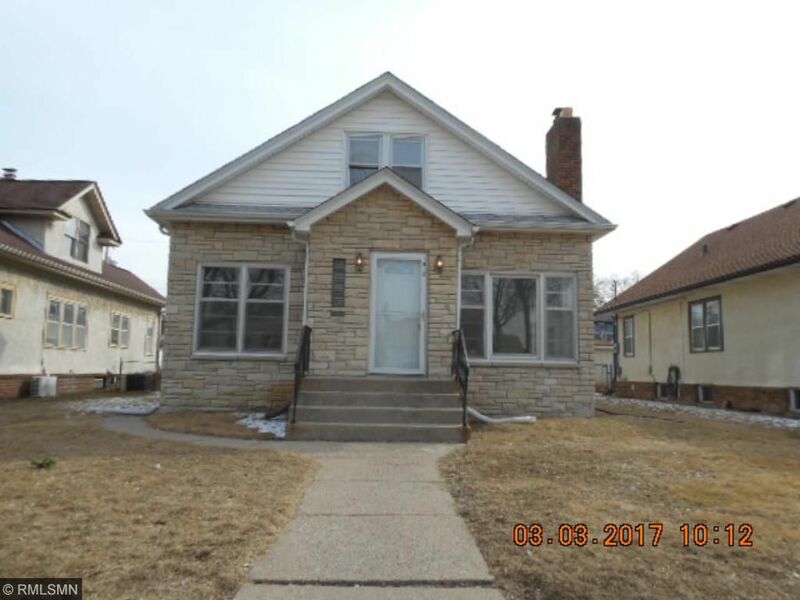 Huge 1.5 Story, 3 levels finished, 4 bedrooms, 2 baths, fireplace in living room, porch, new carpet, new interior paint, hardwoods refinished, new kitchen with SS appliances, fence, shed, neutral décor. Local Bank-Fast Decisions, priced to sell! Sold as-is, no warranties.